Volver a Vivir its a comic made by a friend. Why did he stab him? The cuteness !!!! Is too much !!! Send main Mercy!!!!! 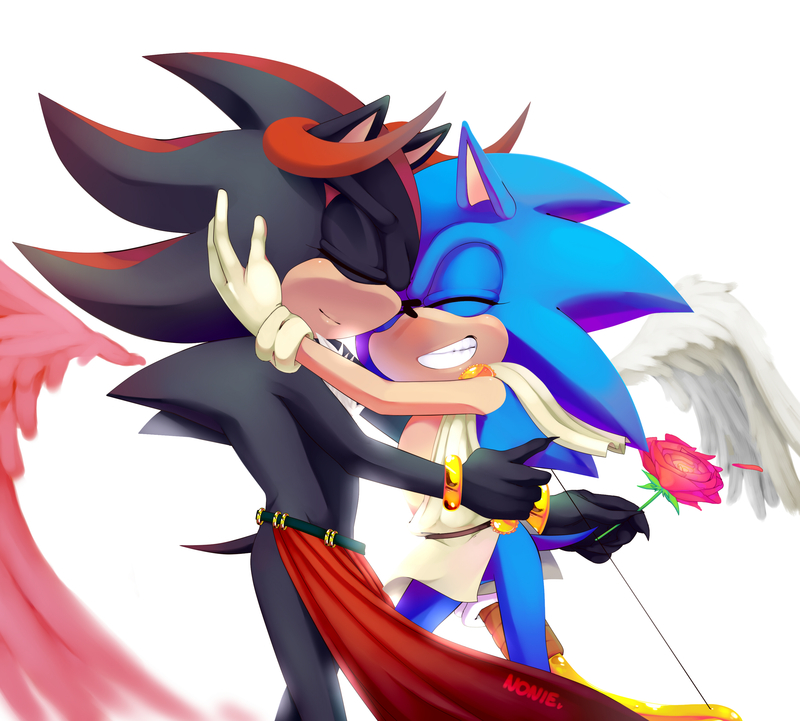 Pobre Shadow siendo atravesado por la flecha del amor.